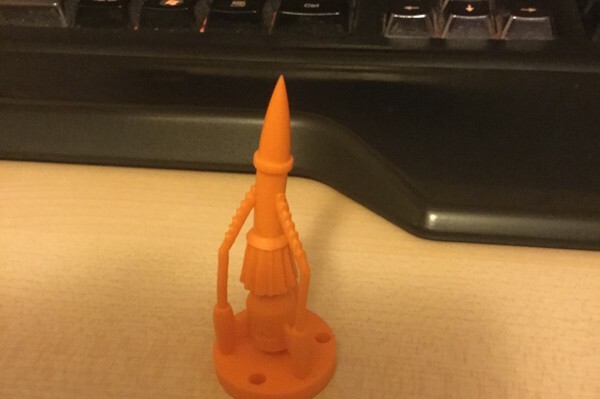 My Thunderbird 3 model has arrived warped, how would I go about getting a replacement? 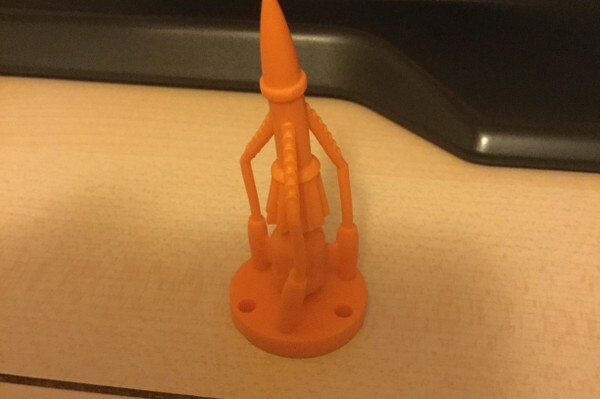 Run it under hot water, softens the plastic. Reset and run under cold it then fixes it in the new position.